We're sorry. 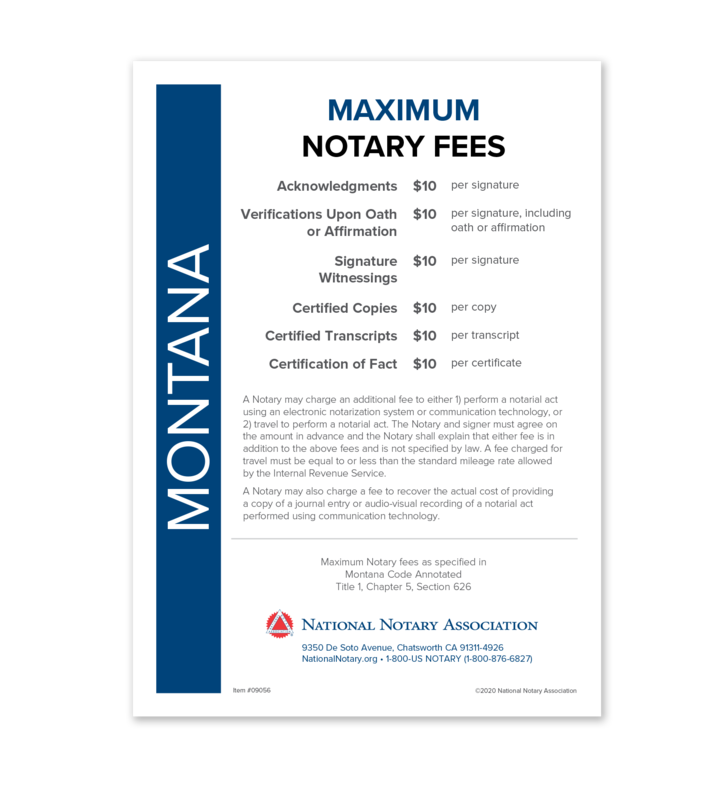 Montana Fee Schedule & Frame is not available for use by Notaries in Virginia. If the chosen state is incorrect, you may change your state at the top right of the page.